The Gunn Tartan Short Kilt is made out of 12oz of Acrylic Wool which is also recognized as 100% Pure Wool. 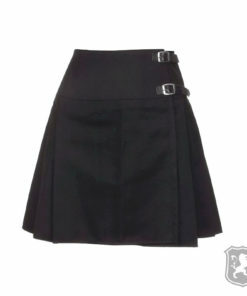 It has two leather straps with two chrome metal buckles that provides you with perfect fit and comfort. 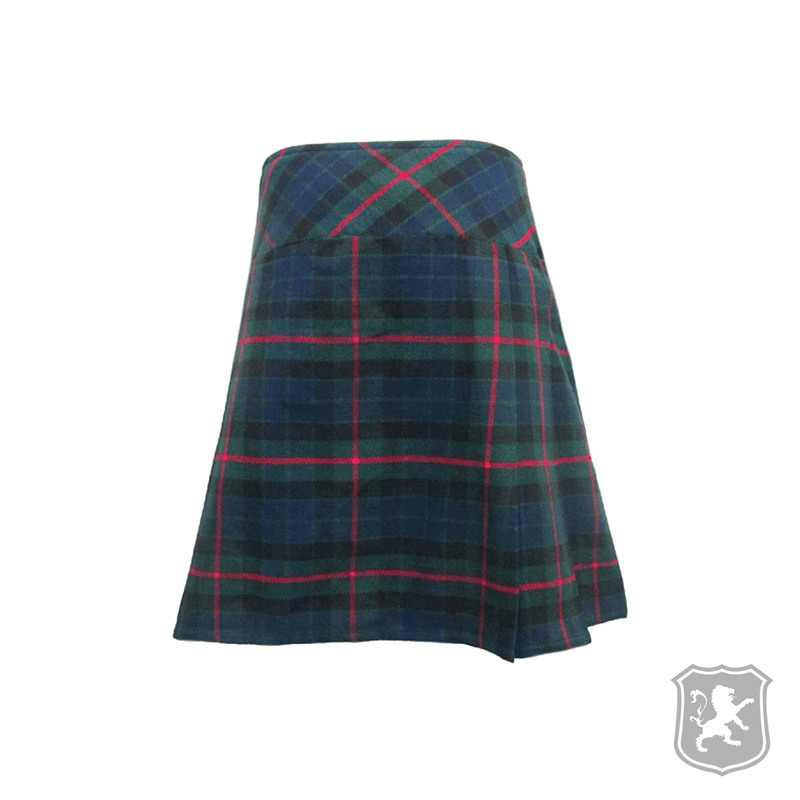 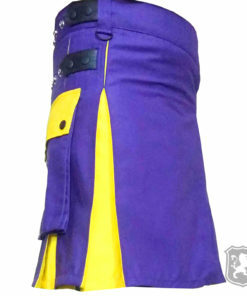 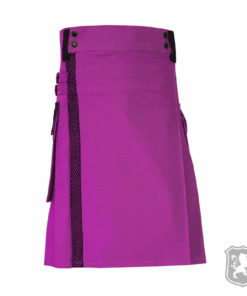 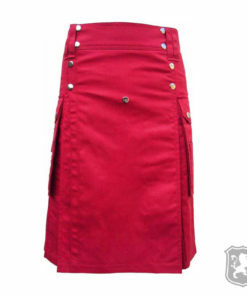 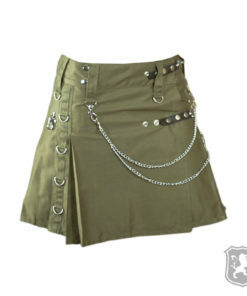 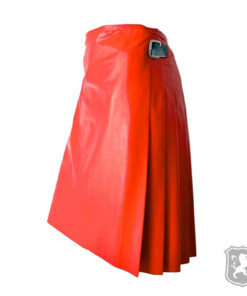 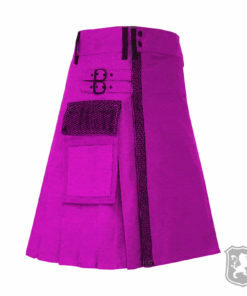 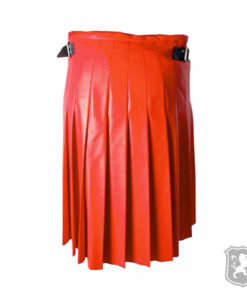 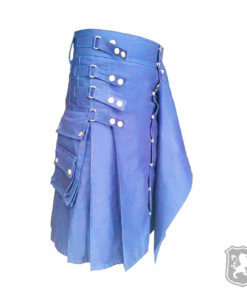 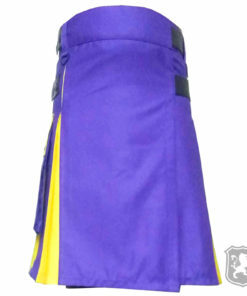 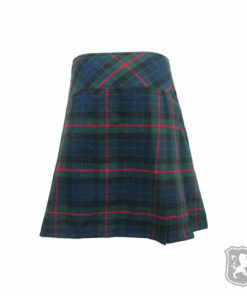 The special thing about this kilt is that it is very affordable, comfortable and durable. 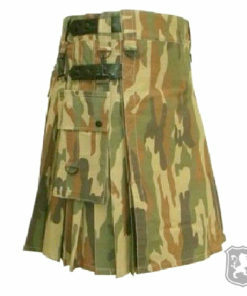 This kilt is for women so it is a little higher than our usual kilts. On the front of the kilt, it has a simple traditional design like our previous Scottish traditional kilts. 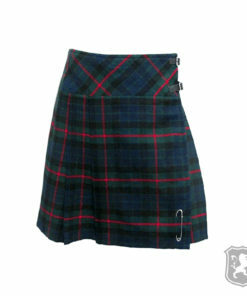 The tartan used in this kilt is called Gunn Tartan which is a type of high quality tartan. 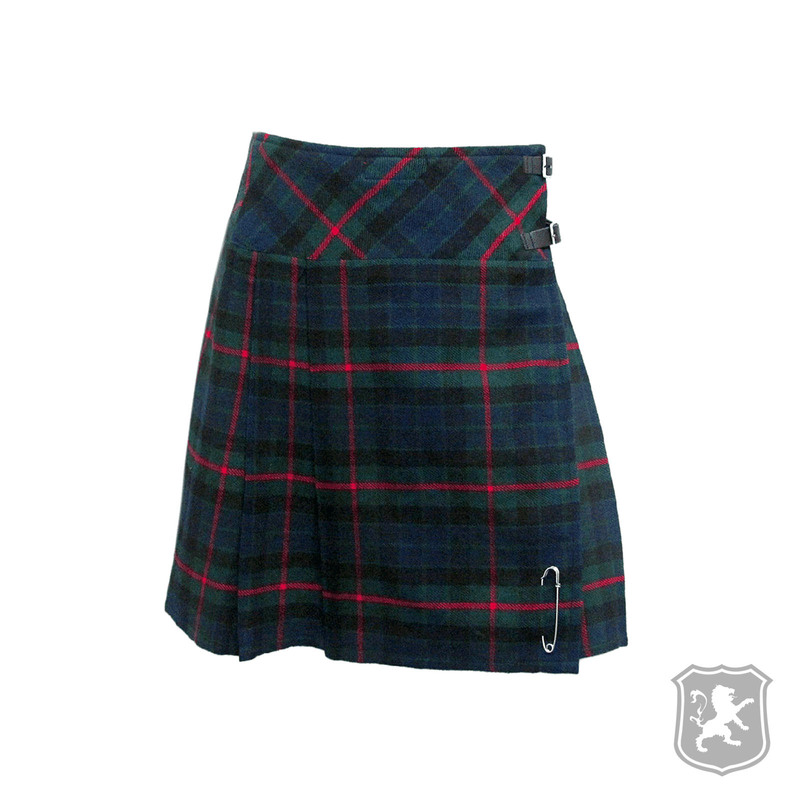 On the side of the kilt, it has two leather straps and metal buckles that allows you to adjust your kilt perfectly. 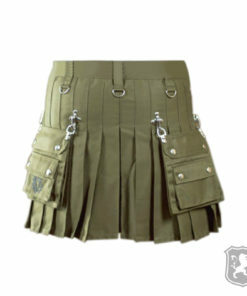 These straps looks really amazing and enhances the beauty of the kilt.